African Nature. . Wallpaper and background images in the Africa club tagged: africa image nature. 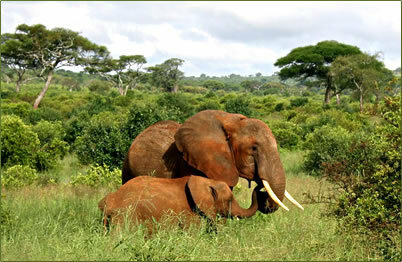 This Africa photo contains afrikanischer elefant, loxodonta africana, and elefant. There might also be indischer elefant and elephas maximus.